Answers Organic Fermented Raw Pet Food #1 ingredient is single-sourced meat from pastured and grass-fed livestock, along with fermented organic vegetables-and naturally-occurring vitamins and minerals. Northwest Naturals – No need to keep frozen – an easy way to feed raw on the go. 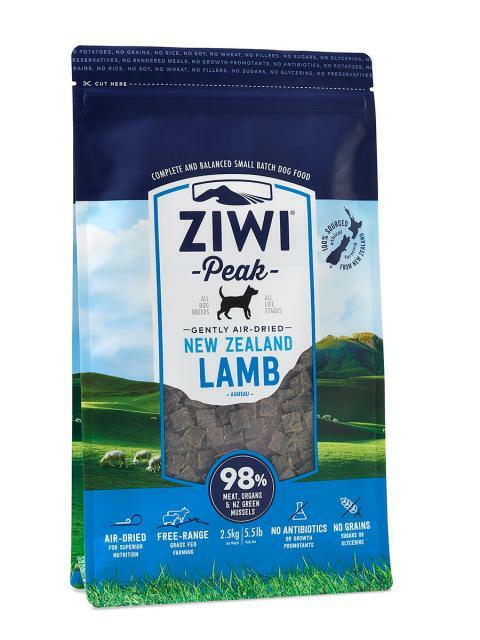 Healthy alternative to canned food for Small breeds and Seniors with dental issues. 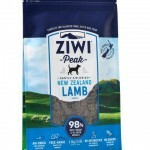 Crumble over your pet’s kibble for natural bio-available food supplement topper. Dogs Love them and Cats do too! 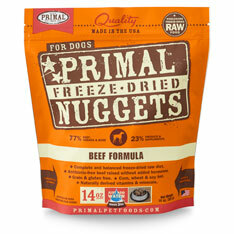 Primal – Since 2001 Primal Pet Foods has been committed to elevating the health of your pets. From complete and balanced Formula diets along with supplemental foods in our Mixes & Grinds line to our full line of Primal Treats, we use only the best ingredients because that’s what your pets deserve. 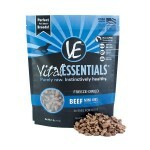 Vital Esstentials – Since 1968, Vital Essentials has been the leader in raw pet nutrition. 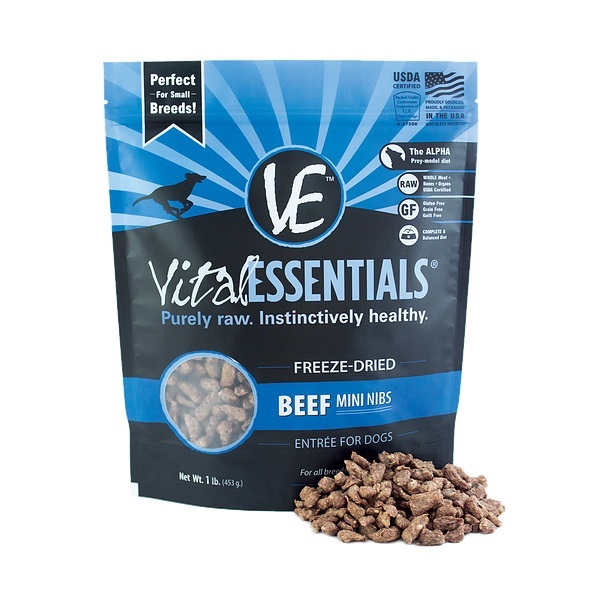 Their dedication to using quality ingredients such as high-quality raw USDA meats, bones, and whole organs has made them a trustworthy name in freeze-dried dog food. All ingredients are sourced in the USA and are processed and packaged at their own USDA Certified and Inspected Pet Food Facility.